Strengthens hair in restructuring treatments for damaged hair and protects against any type of in-salon chemical treatment. Prevents breakage of disulfide sulfur bonds (increases resistance to breakage by 44%). Without changing your services routine. 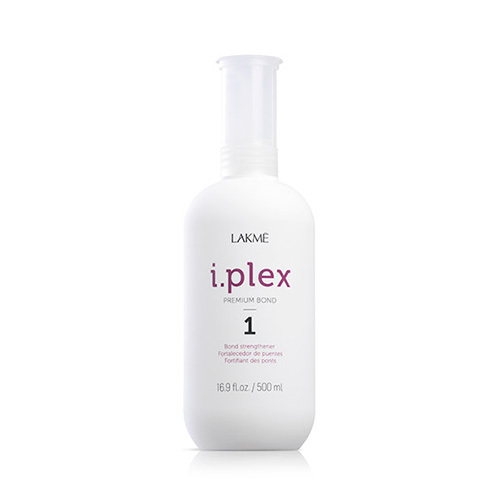 Hydrates and strengthens the hair structure. Repairs damaged surfaces of the hair fiber. Soft, silky and shiny hair. Improves manageability and color retention.